Ven Ledi Sayadaw (1846-1923) was a colossus in the transmission of the Theravada teachings to the modern world. 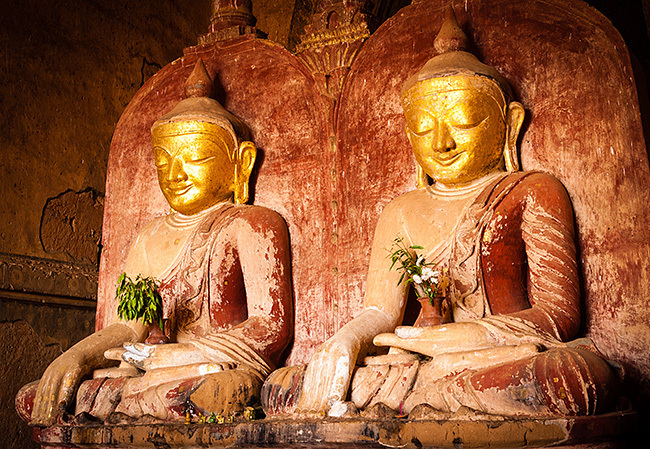 His fame in Burma is legendary as the "father of insight meditation" and the author of hundreds of expositions of Dharma, of which only a few have been translated into English. 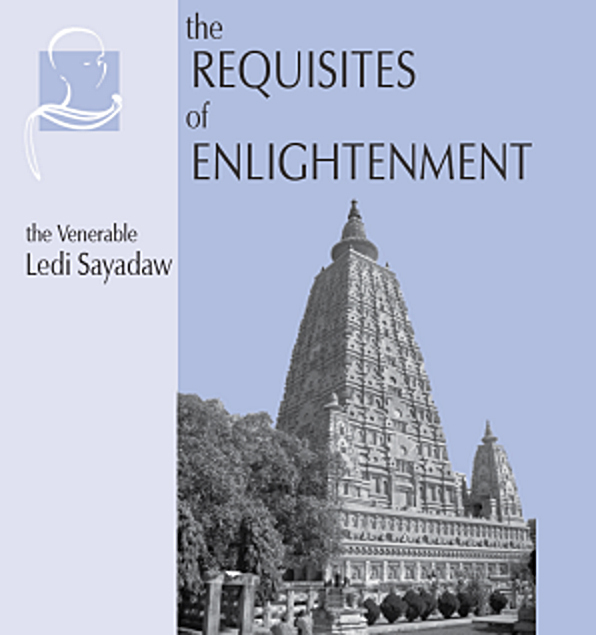 The Requisites of Enlightenment was the first of Ledi Sayadaw's books to be published in the West. In this text he explains the bodhipakkiya dhamma or "37 requisites of [or things pertaining to] enlightenment" the Buddha taught. Pariyatti is grateful to the volunteers who assisted with the creation of it as an audiobook. It is an invaluable addition to those interested in understanding the Buddha’s teaching at a deeper level, while providing the inspiration to continue walking the path to awakening. You have one more week to use your discount. It's our way of saying thanks for your loyal support of Pariyatti. Take 20% off of your entire next order. Vipassana meditators in Lumbini, Nepal, the supposed birthplace of the Buddha [actually in Bamiyan, Afghanistan]. "Cessation of defilements, freedom from passion, and the deathless state, the serene Sage of the Shakyas realized these; there is nothing equal to this Dharma. In the Dharma is this precious jewel. By the utterance of this truth, may there be happiness." Sign up now for an upcoming workshop! Pariyatti is a charitable, nonprofit, educational support system for the Dharma community. Pariyatti exists because of funds donated by supporters. Fact: Did you know Pariyatti publishes classic Buddhist literature that would otherwise be difficult to obtain? Life is swept along, next-to-nothing its span. For one swept to old age no shelters exist. one should drop the world's bait and look for peace.